Amber Heard and Johnny Depp are no strangers to publicity and since the news broke of their divorce they have graced the pages of newspapers and magazines across the world. The soon to be divorced duo are back in the news again after it came to light that Amber Heard may be the reason behind the video circulating of Johnny Depp drunk and disorderly. In the video, Amber appears to try and calm her husband down after asking if he had been drinking from a bottle of wine. Amber later tells Johnny she is sorry for something, although it is not clear what. After that, Johnny appears to try and take Amber’s phone off her when he notices her filming him. Sources close to Johnny claimed the video was “heavily edited” and that Amber was encouraging him and smiling. 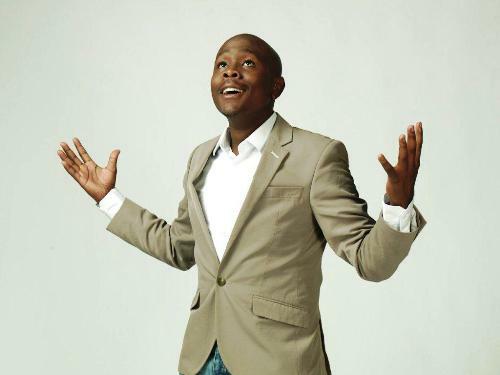 Gospel singer and former Idol winner Khaya Mthethwa was kicked out of a hotel in New York for “being barefoot”. He also revealed that there was a bit of profanity involved during the conflict and took to his social media accounts to rant to his fans. But all’s well that ends well and Khaya went on to perform at the Bethel Gospel Assembly in Harlem over the weekend. Justin Bieber fans are threatening to write him off and the pop star has called it quits on social media as a result. 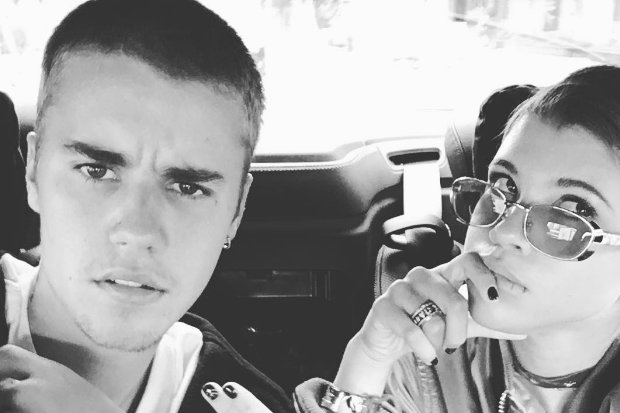 Things spiralled out of control for Bieber when he first began uploading pics to his Instagram showcasing his new girlfriend 17-year-old Sofia Richie. Fast forward a few hours and the hashtags #RIPBeliebers and #SelenaEndedJustinParty started trending leading us to today when Bieber decided to throw in the towel and proceeded to delete his Instagram page. 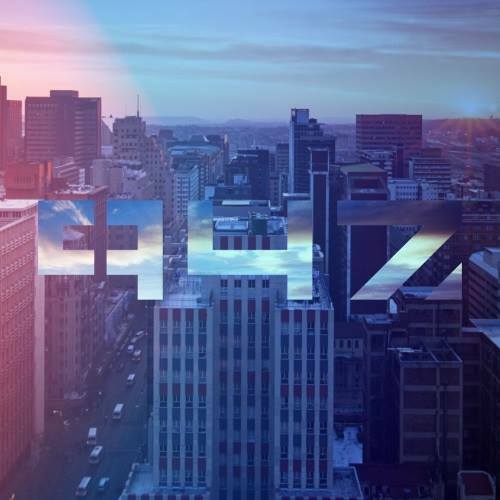 Something tells us this is just the beginning not the end, so keep up to date and check out @thesocialitesa on Twitter, Facebook and Instagram for the latest celeb and entertainment news.